Susan Cailliau, own photograph of own construction with own Bayko bricks, taken 2011-06-28 This work is licensed under the Creative Commons Attribution-ShareAlike 3.0 License. https://en.wikipedia.org/wiki/File:BaykoModelHouse.jpeg Picture modified by adding text. There are a lot of things you could do yourself in this world whether it be a big house remodel or something else but part of getting it right first time is planning ahead to make sure you know what you want and that it can be done, whether by you alone, or with help. Many people have probably already done something along the lines of what you plan to do. Look for their pictures, reports and plans of what they did and see if you can get some ideas that will fit with what you want to do. They will also have listed all the problems they met and solved along the way. learn from their mistakes. If you are not sure exactly what you want to do, create a vision board, with pictures of different options and think about what would work for you and what you can afford. The do-it-yourself books that you can find out there may help you create a plan that works for you, whatever job you want to do. You can also find tutorials on the internet that help and videos to show you exactly how to carry out a particular job or use a particular tool. Don’t just go with the first book or tutorial or video offered, however. Before you trust a book or anything that you find online, you should look for different reviews on the resources you need. For instance, if you find a book about home improvements you may want to look it up on a website to see if you can find out if there are any reviews written about it. You don’t want to use a book that tells you how to do something completely wrong. When you’re trying to do something yourself you need to have the right tools on hand. If you have tools already, then that is a good thing but you may need to get more specialized ones if the job calls for it. Make sure that you have the ability to order something on short notice or to get something at the store if you have to. If you are going to be shopping for tools make sure that you find the ones that are the highest in quality and won’t break down on you after a few uses and be sure that you can use them safely, with proper safety equipment if necessary. Not only do you need the right tools when you are doing a job, you need the right materials for the job. If you are doing flooring, for instance, then you want to make sure you get the right tiles or the right wood. There are a lot of different types of materials for different types of jobs. You can generally find the highest quality options if you search for them and if you don’t necessarily go with the lowest priced options. Sometimes people think that by going with cheap options they are saving money, but these can tend to break down faster and cost you more in the long run because you have to keep replacing them. Make sure that you plan everything you are going to do on paper before you start. You want to know when you are going to be able to begin and how long it will take for each step roughly. That way, you can make plans for your home to not be usable in certain aspects. You don’t want to, for instance, start working on the bathroom but not have a way to know when you can use it again. 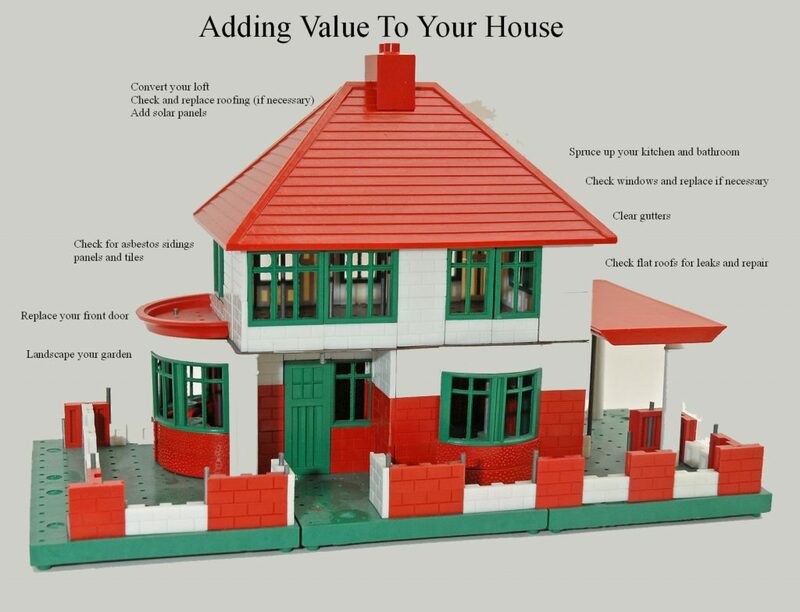 DIY projects can be fun and very productive and will give you a great sense of satisfaction if done the right way. They also have the potential for great danger, and overrunning on costs. It’s just a matter of getting together the right plan, the right materials and figuring out how to do the task the proper way. Don’t skimp on anything and you should end up with a good outcome.